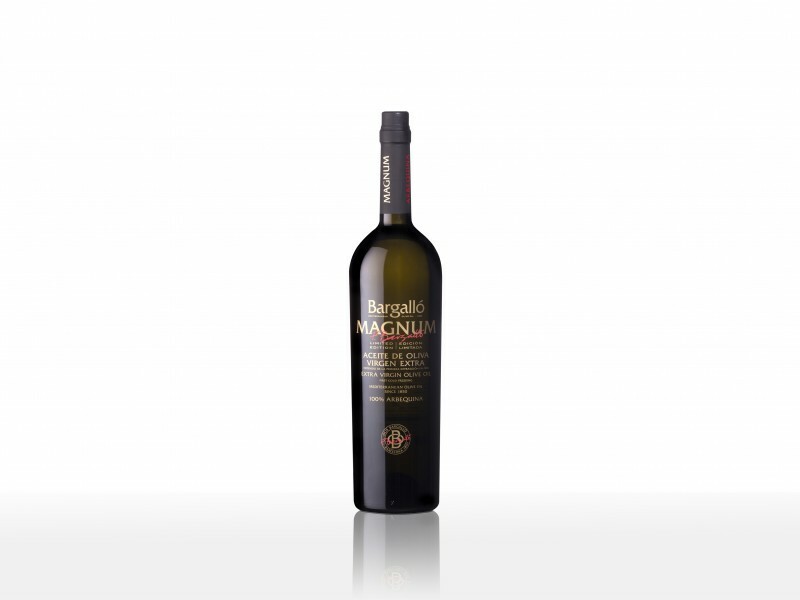 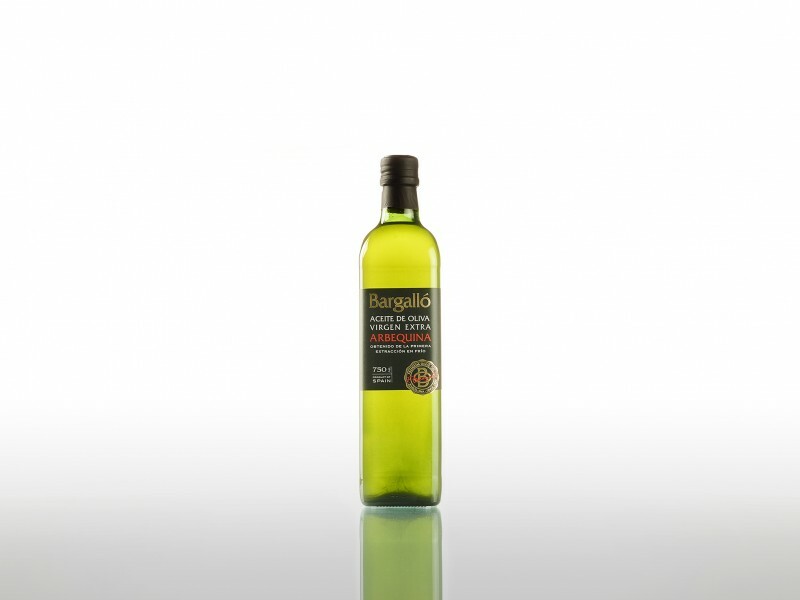 The best olive oils blend with aromatic thyme to create an extra virgin olive oil with the full flavour of the Mediterranean. 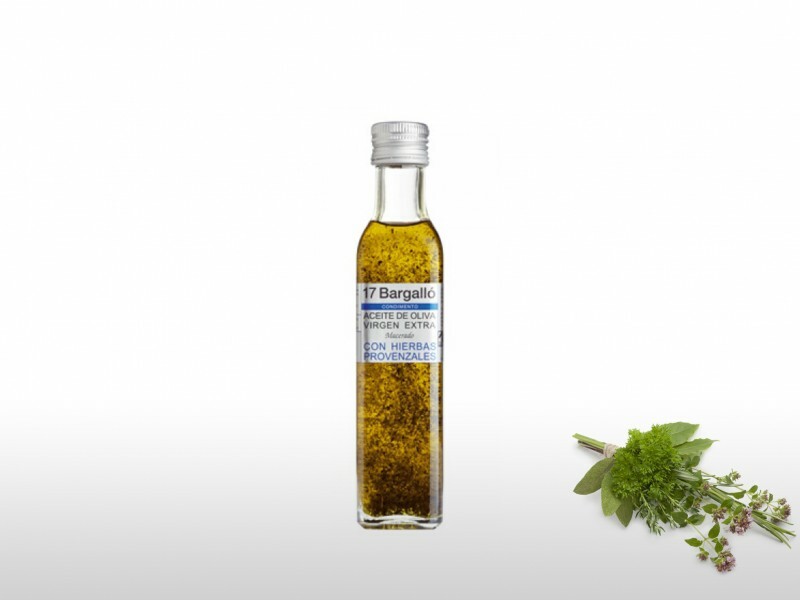 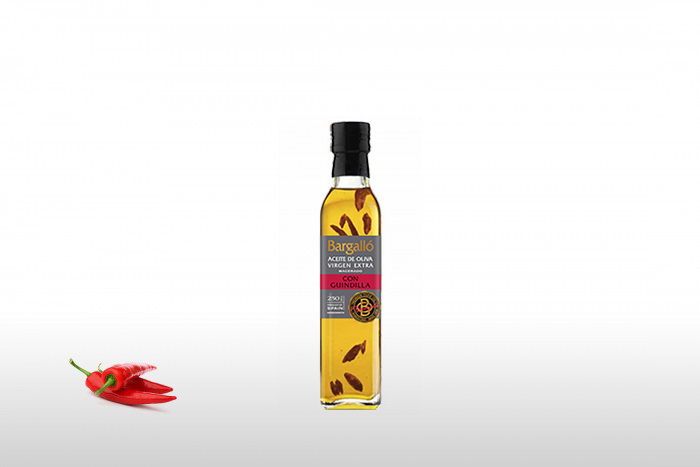 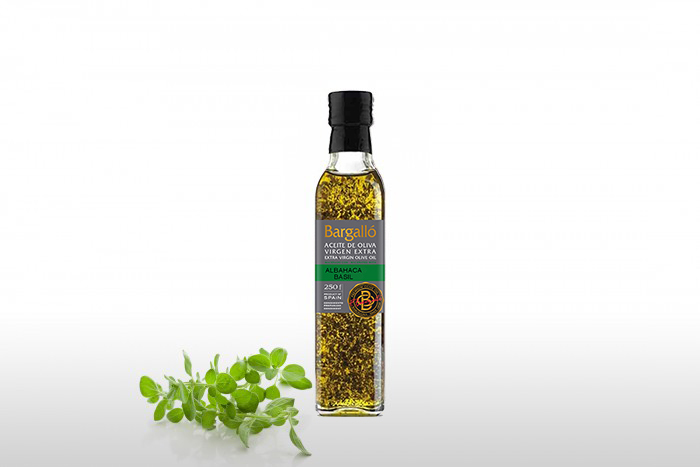 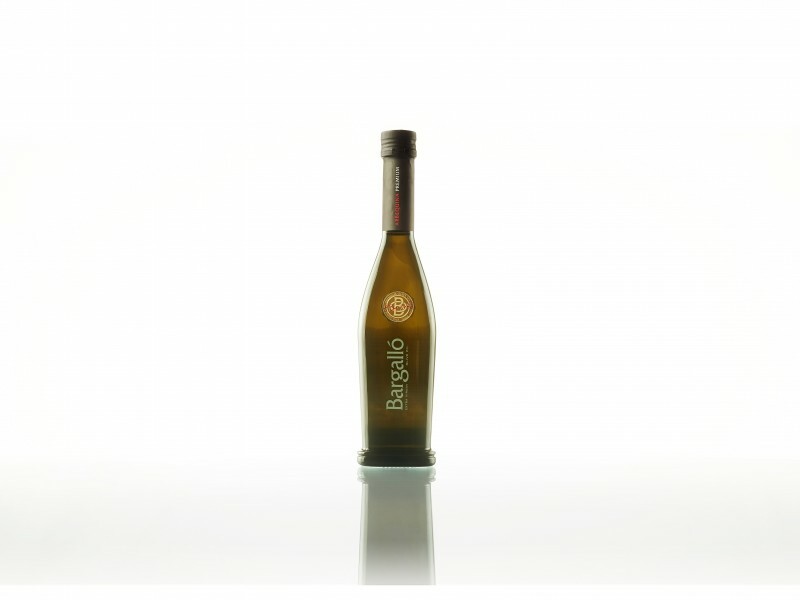 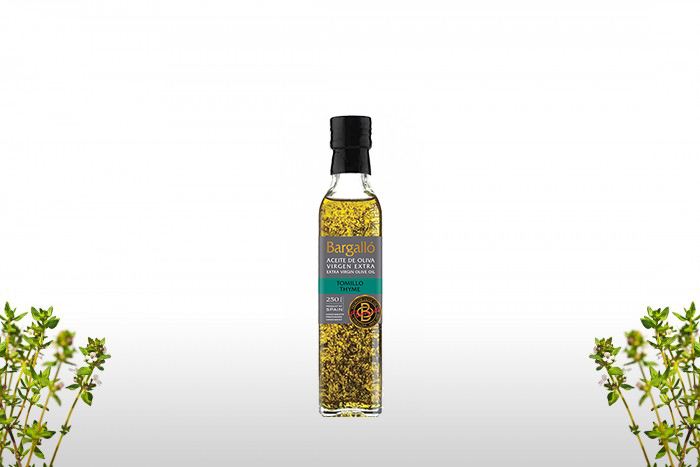 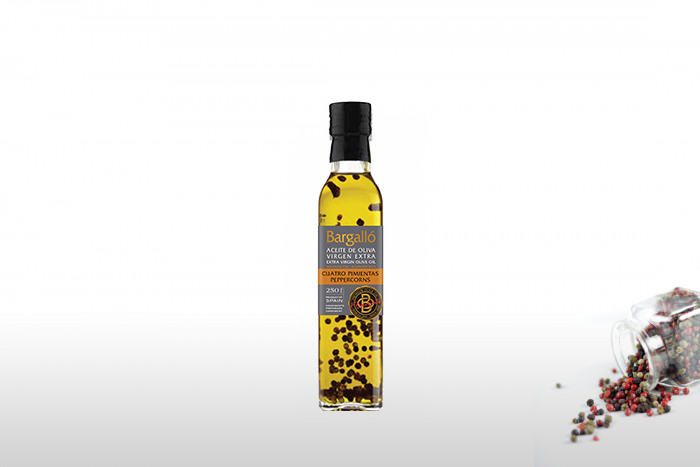 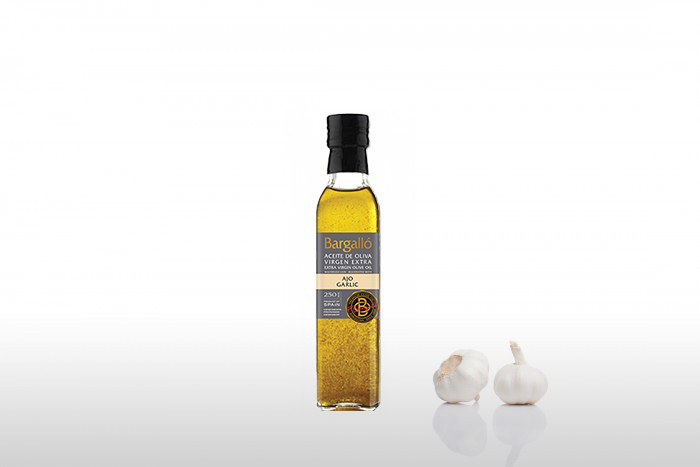 Enjoy the best flavour of the extra virgin olive oil combined with the aroma of thyme in your cooking. 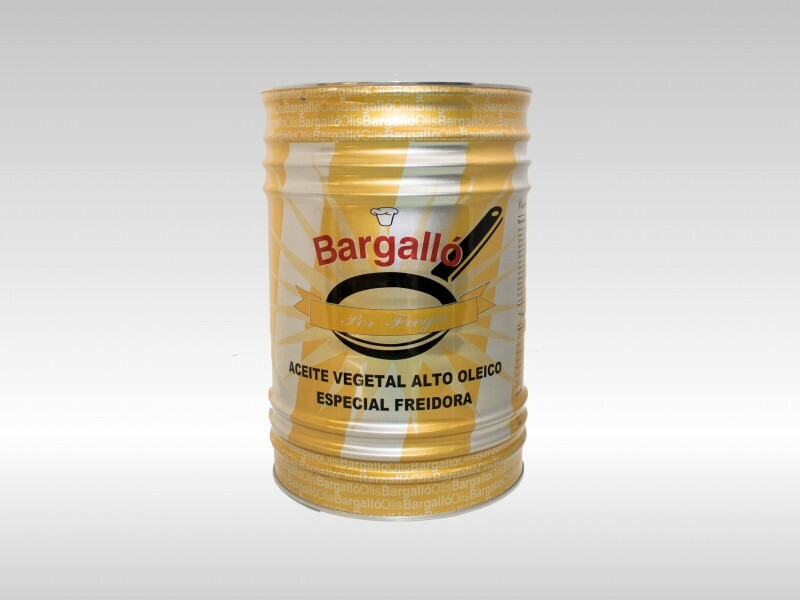 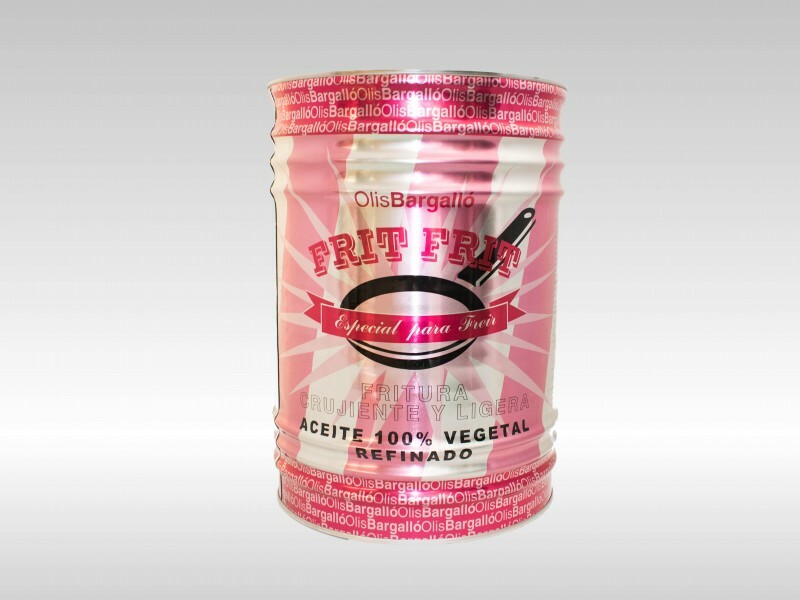 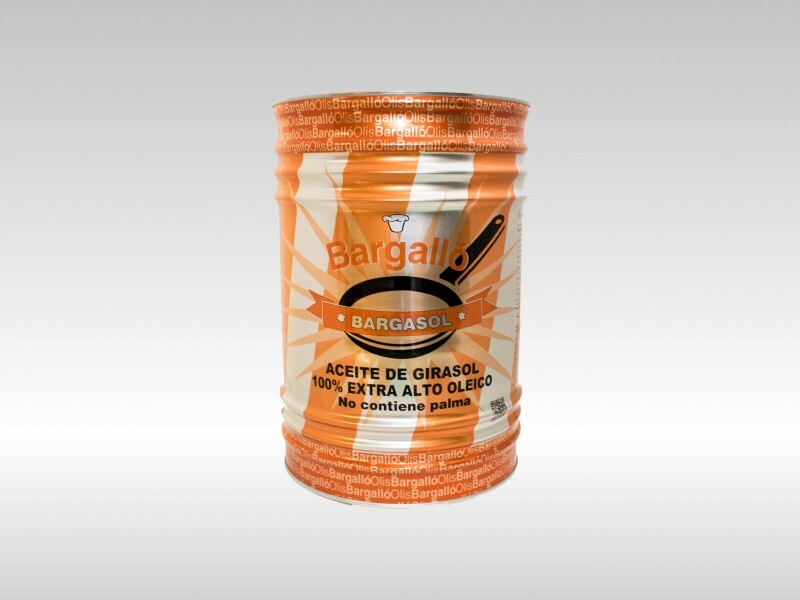 Ideal for lifting broths, vegetables, meats, stuffing and soups, and perfect too for recipes with tomato.